What is it that lies just beyond our senses, that which waits for us by the blind corner, about to break the surface, rise from the slow inevitable turn of our being in the hours and the days? 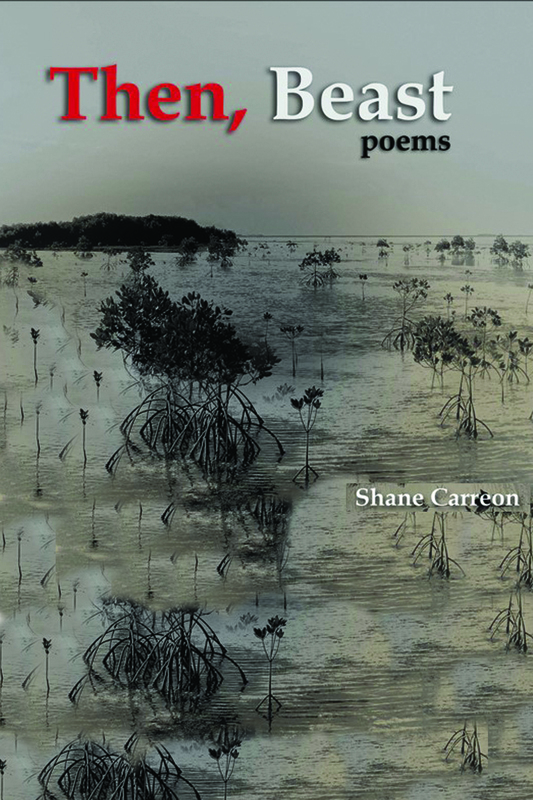 In this new collection, considered as a careful pause within the journeying in travelbook, Shane Carreon ushers us to the selvedges of words where we grapple with the undefinable and come through. Carreon’s universe is small and intimate—it goes no farther than her own bedroom, her house, kitchen, the city where she lives, the people who share her life. The landscapes are at once familiar and eerie, sensed with intensity and inchoate immediacy, constantly melting between light and shadow. In her poems, the simplest gestures are fraught with a passion for which no defining word has yet been found, as though the human motions of loving and living are accomplished in the edges of words, still to be found, still to be uttered, beast prowling the nether regions of perception. A virtuoso performance done with deceptive simplicity and utter delicacy. Shane Carreon is a recipient of the Carlos Palanca Memorial Awards for Literature for her poetry and the Nick Joaquin Literary Award for her fiction. Her work has been chosen by the State University of New York in Binghamton for the AWP Intro Journal Awards for Poetry. She teaches at UP Cebu and is currently on a Fulbright scholarship. This is her second poetry collection after travelbook (UP Press).